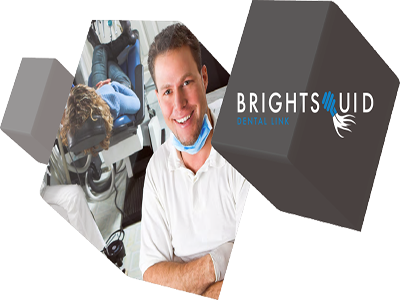 Dental professionals across the globe are able to transmit, manage and archive laboratory cases quickly and easily due to the secure, web-based platform that Brightsquid provides. Your practice requires a secure and compliant way to communicate private patient information. Secure-Mail™ meets, and in most cases exceeds the privacy laws and regulations. Every message is logged and auditable. All connections are controlled by Brightsquid. Transfer files up to 500MB in size per message.